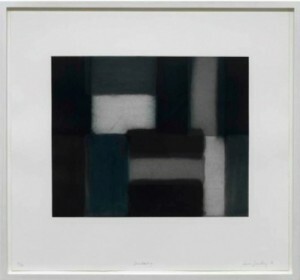 Sean Scully is an Irish-born American painter most well-known for his abstracted geometric grid paintings. Born in Dublin, Scully was raised in England and attended London’s Croydon College of Art. Scully later moved to New York in 1975, where he applied for American citizenship. Using thick applications of paint and rough brushstrokes, Scully creates multi-paneled layered paintings using various stripes. In 1989 and again in 1993, Scully was nominated for the Turner Prize, a prestigious honour for young artist.